At Faith, we believe everyone belongs and community with other believers is essential to the Christian life. 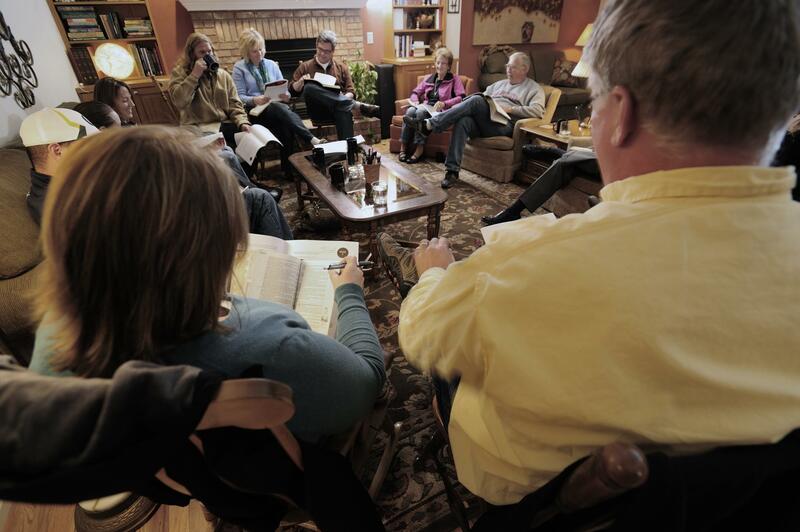 Small Groups are gatherings of people from Faith that meet in homes weekly for friendship, Bible study and prayer. If you are looking for people to connect with as you continue your walk with Jesus, a Small Group is the best place to start. We will do everything we can to help you connect with others in community. Getting started is simple: fill out the Small Group Interest Form. 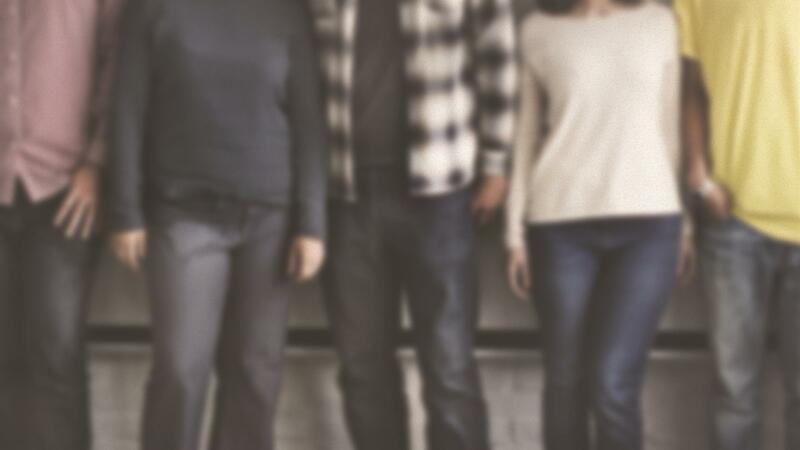 We’ll prayerfully take a look at your preferences and our open groups, and once we have a small group for you, we’ll reach out by email to connect you with the group leaders. At Faith, we are always searching for gifted leaders to launch new groups so we can help more people find their place to connect. If you’ve been part of a transformative small group experience and meet the Small Group Leader Qualifications, prayerfully consider joining our dynamic team of leaders. We provide all the training and resources you need, and we’ll walk with you every step of the way.